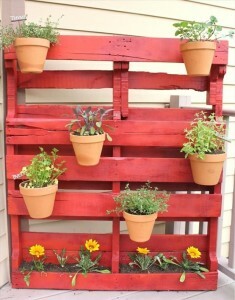 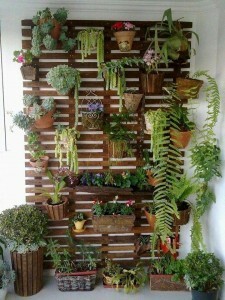 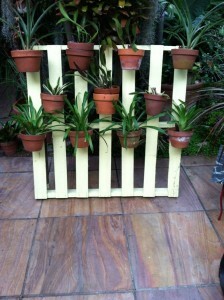 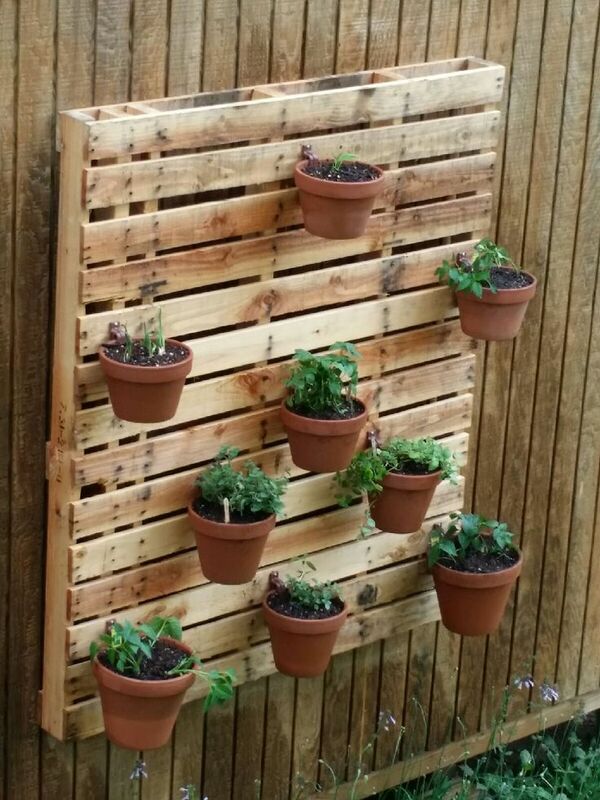 Have you seen pallet gardening, the latest craze in container garden design? 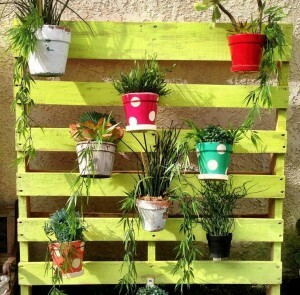 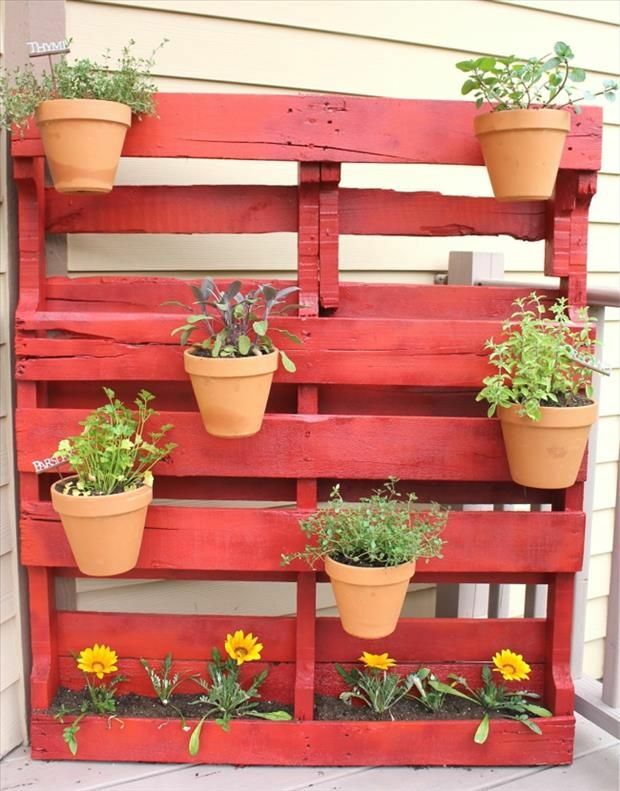 Hang-A-Pot makes it easy to add color, beauty, and creativity to any space you can fit a pallet in, and provides an easy means of upcycling those old wooden pallets! 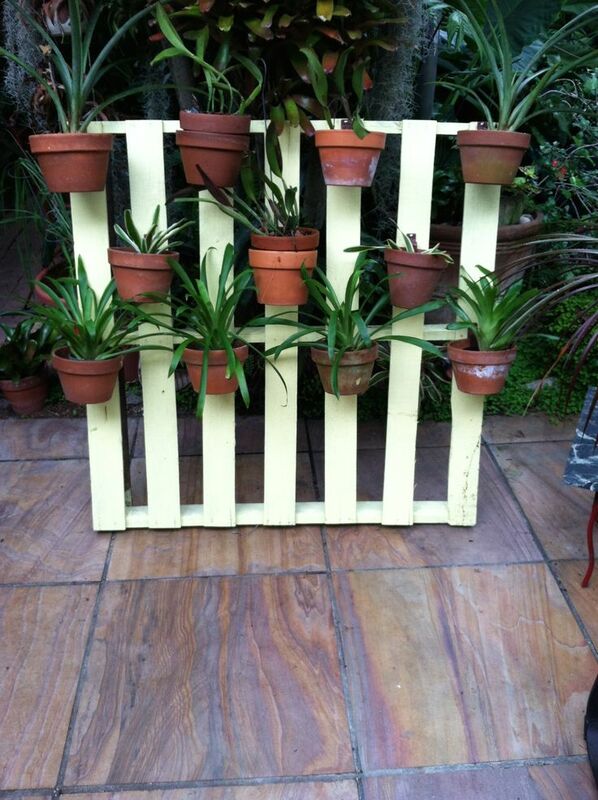 With its easy installation, you can create the perfect plantscaping or interior design project within minutes! Whether you choose to install the hanging elegance of ferns, or the exotic beauty of hanging orchids, you’re sure to find the perfect solution with Hang-A-Pot. Browse the inspirational design photos below, then shop the Hang-A-Pot products today to start your project!